Episode 21: Goat Simulator with Bryan! 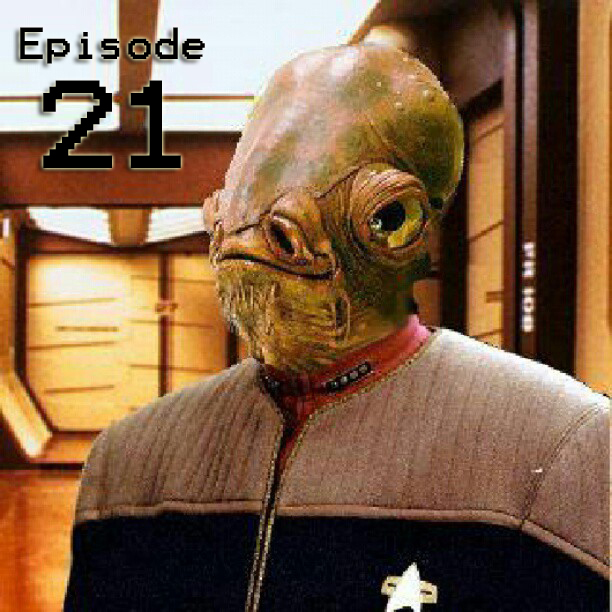 Welcome to the weirdest episode of The Uncommon Geek Podcast ever! Now with 100% more goat per volume! On this episode, my friend Bryan and I play Goat Simulator two player! In the most recent patch, Goat Simulator got a few additions, and one of those was two player LAN! Needless to say, when Mrs. Uncommon Geek and I were invited over for dinner, I took the opportunity to do a follow up to my Goat Simulator review! Just to warn you though, their were quite a few parts without talking because we both were distracted by the game! 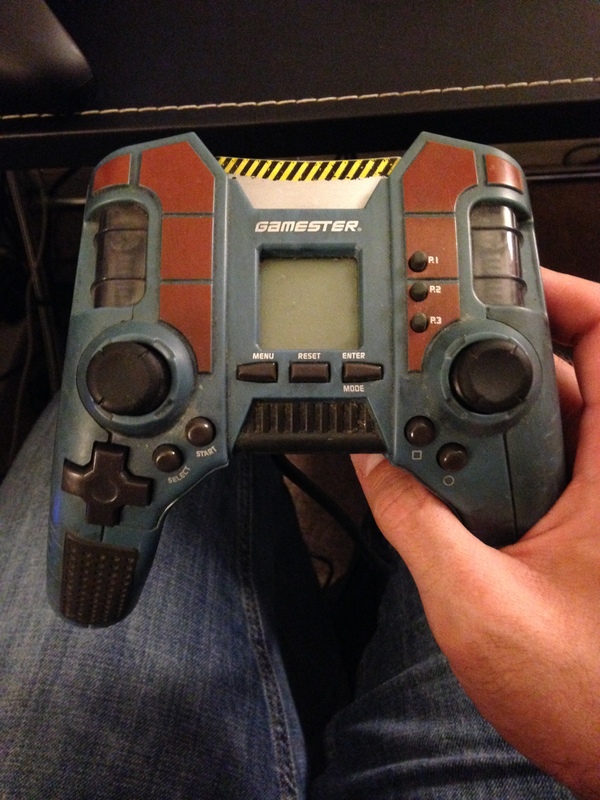 It’s not the Thrustmaster, but this is one frakked up controller!